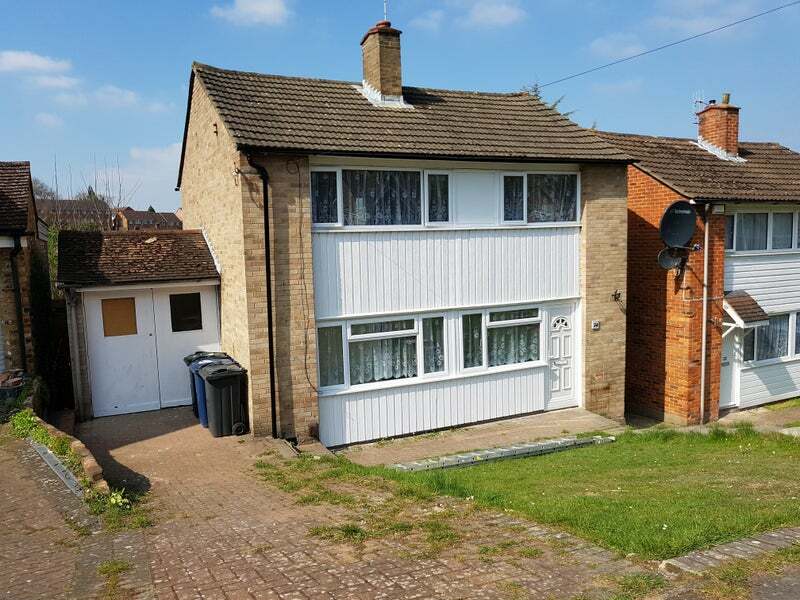 A large double room available now in a lovely detached house with parking and gardens in a quiet cul-de-sac location with walking distance to town centre. 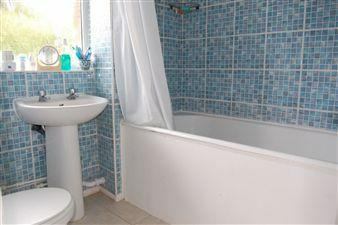 House has been fully refurbished to a high standard. 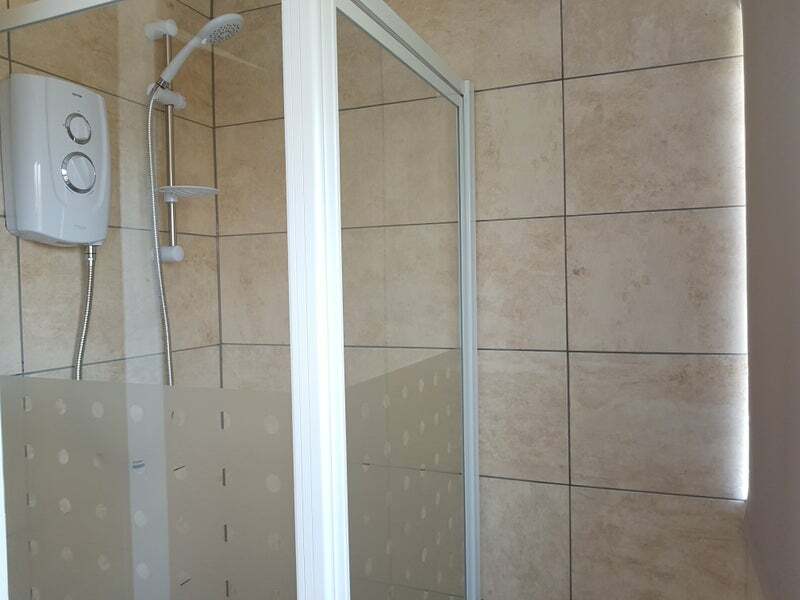 2 Bathrooms with 2 toilets with wash basin and shower facility in each. 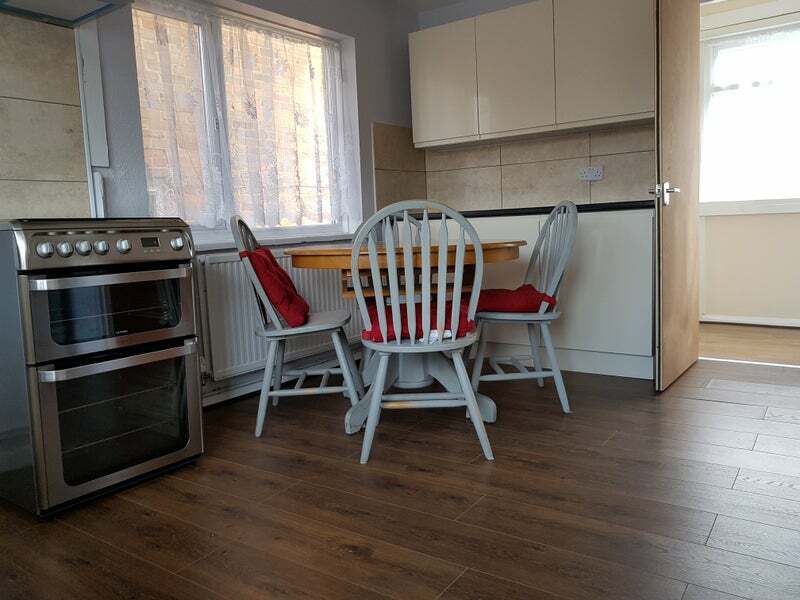 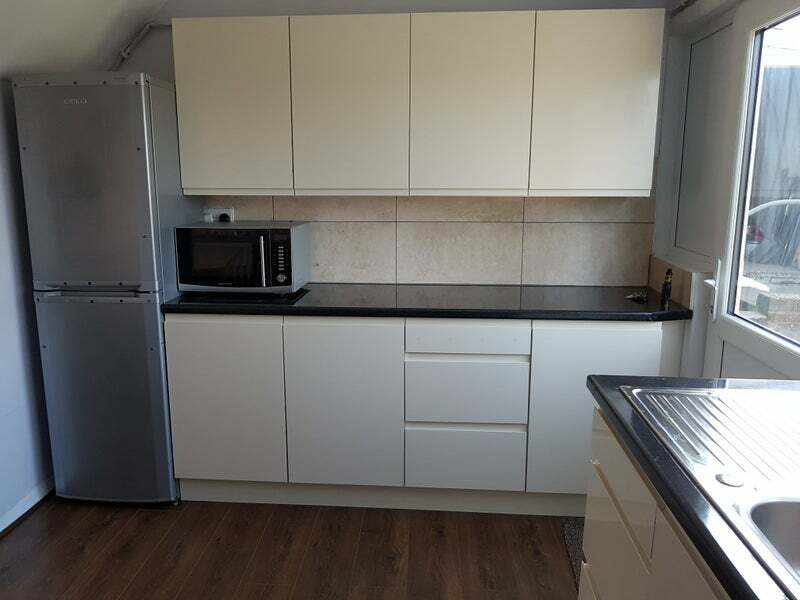 Brand new kitchen installed with all facilities including washing machine and tumble dryer.. 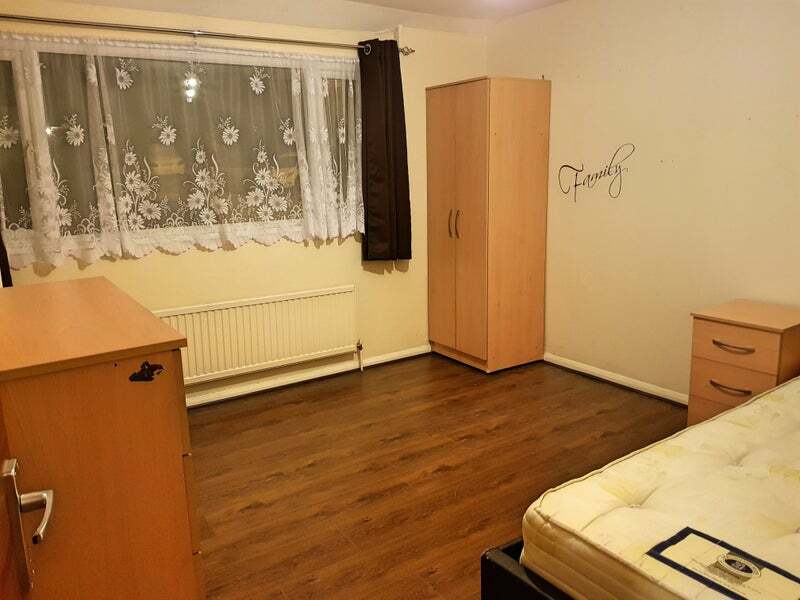 This double room is fully furnished with additional closet storage space. 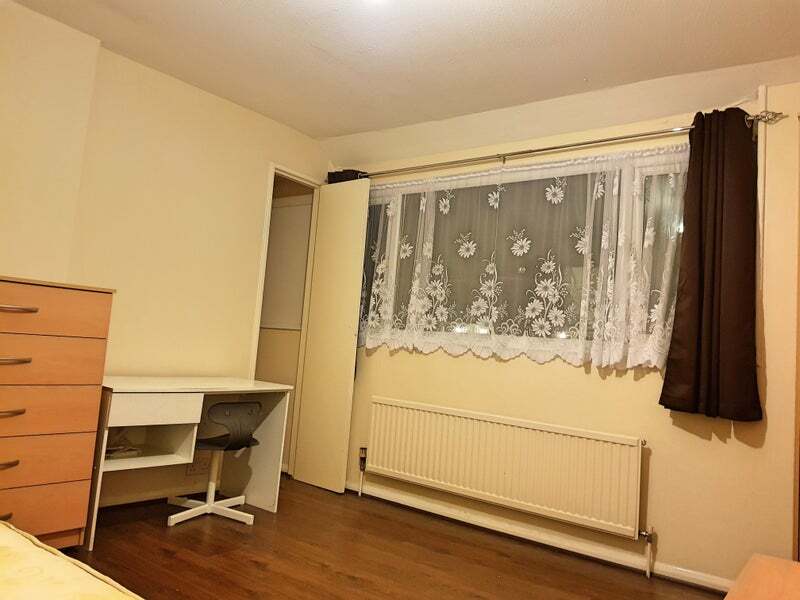 All bills and Virgin fibre broadband included. 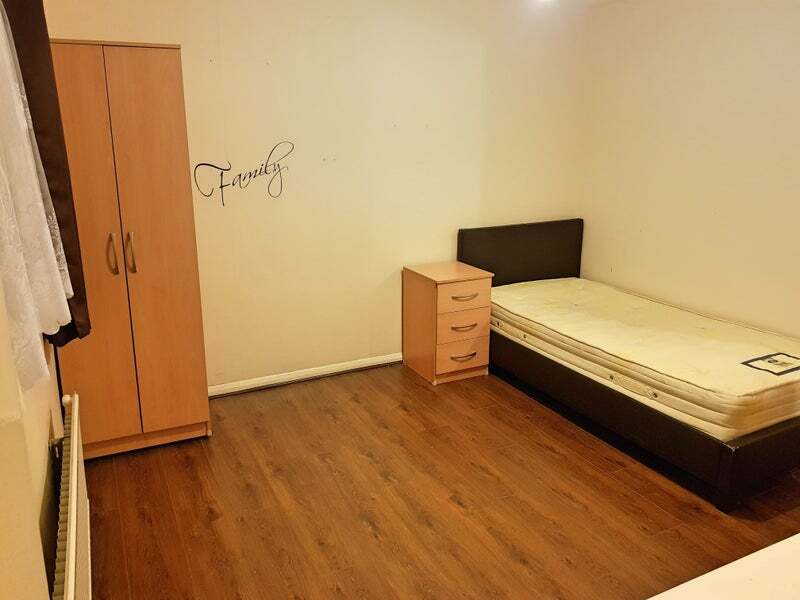 No DSS or housing benefit please.